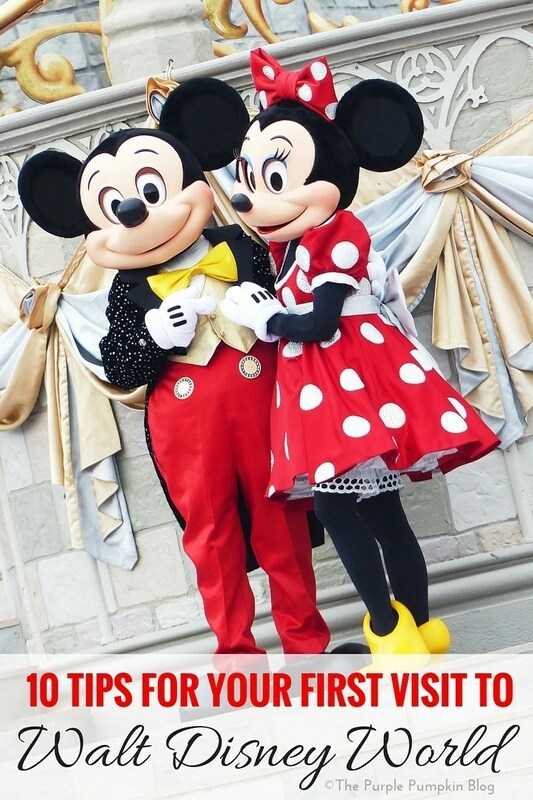 You’ll now find this post on my NEW Disney website – Disney Tips & Trip Reports! 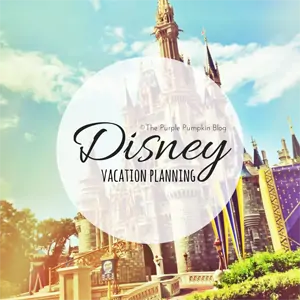 Don’t forget to download my Orlando + Walt Disney World Planner – don’t leave home without it! Thanks for reading Day 35 of 100 Days of Disney 2015! 65 to go! Come back tomorrow for another Disney post!